Spring and summer are here and the flowers are in full bloom. 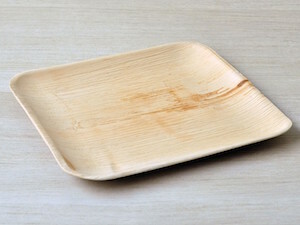 This eco-friendly favor is just right for a "green" event. 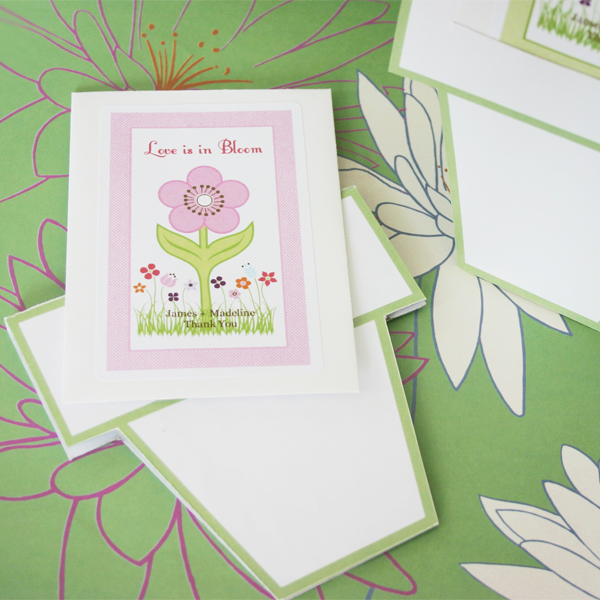 Each white seed packet comes with a personalized label designed with a blooming flower on the front. 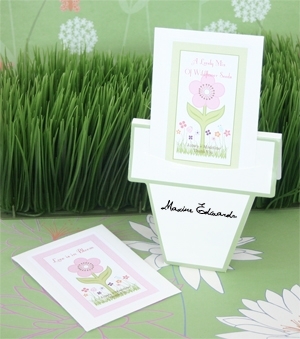 Also included is a flower pot shaped self-standing card that can be used as a place card holder or just as a creative holder for your seed packet. 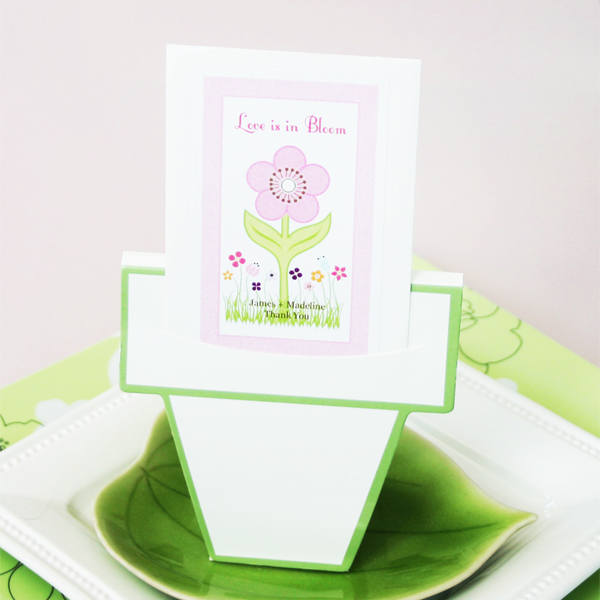 Flower pot cards are glossy white with a green trim. 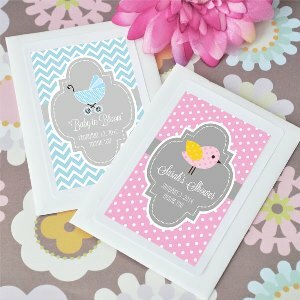 These are a great favor for a wedding or anniversary, or baby shower. Try sending them out as save-the-date cards or birth announcements. 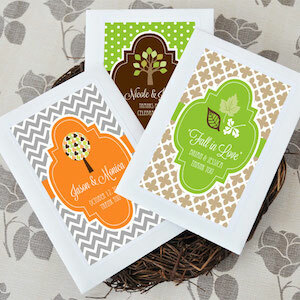 Seed Packets arrive separate from the labels and flower pot cards, some assembly required.